A former Time staff writer, Coates might have approached this material with a journalist’s instinct for research. He could have broadened his personal story into a deeper study of Baltimore in the ’80s, or the role Black Classic Press played in our cultural history. But even as he restricts his story to his optimistic father and wayward brother, Coates finds plenty of material. This is a story of chaos, flaws and tragedy. It’s also a love story, dispatched from the front lines of a family. 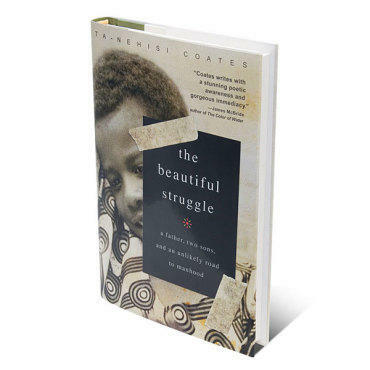 Coates reads May 27 at McNally-Robinson. By Ta-Nehisi Coates. Spiegel & Grau, $22.95.